New to House of Yoga? Let’s get to know each other. This pass allows you unlimited yoga at House of Yoga for 30 days. 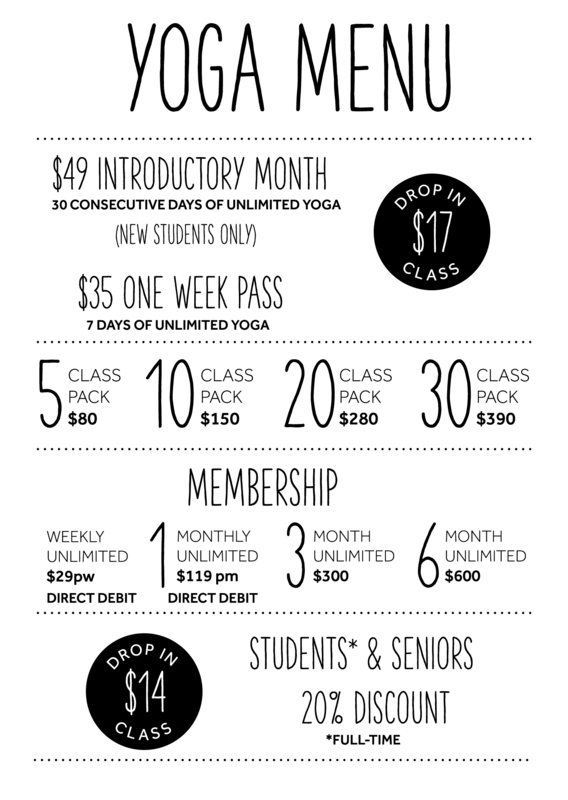 Amazing value and the best way to get a feel for our studio, try all of our yoga classes and meet our wonderful teachers. Sign up for a membership or any class pack withinthe 30 day period and receive 10% off. We offer students (who hold a valid student ID) and senior citizens 20% off our class packs and unlimited memberships.